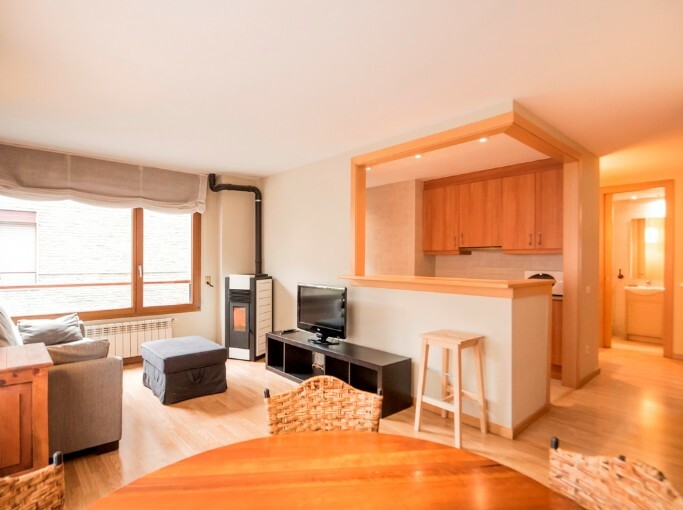 Apartment for rent in Tarter, just 300 meters from the GRANDVALIRA cable car, completely exterior, fully equipped and furnished, consists of 2 double bedrooms with fitted wardrobes, 1 of them en suite, both are exterior, kitchen with all appliances, large living room. Heating of pellets very low consumption. It has a parking space and a storage room in the same building. 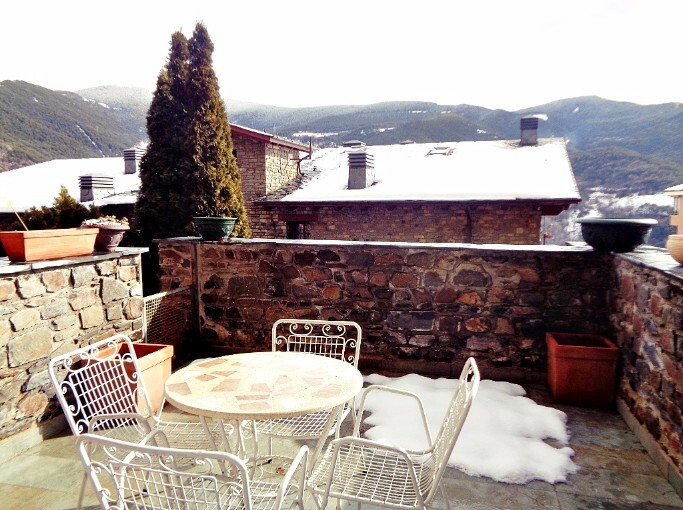 Duplex penthouse to buy completely new located in Andorra la Vella 5 minutes walk from downtown. 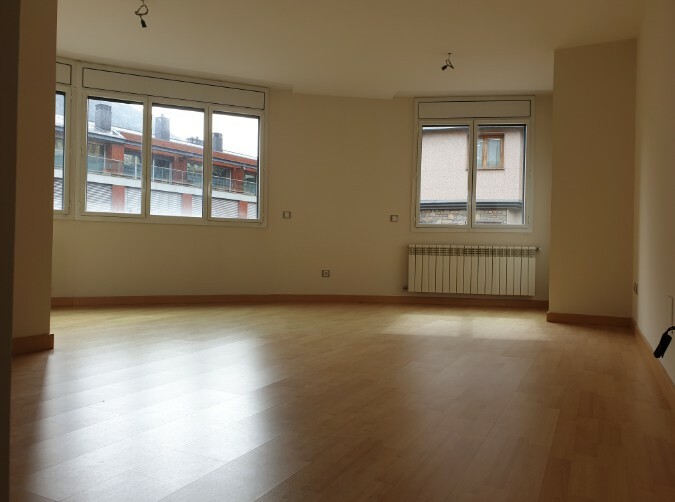 At the entrance of the apartment we find a spacious living room - dining room with 1 toilet and access to a large kitchen office style, the second floor has 3 double and exterior bedrooms and 1 bathroom. It has a ski guard in the same building. Possibility of a parking space in the same building, optional. "SUPERB PENTHOUSE WITH HIGH QUALITY FINISHES, APPROVE IT" For more information visit our website: www.expofinques.ad or call: +376 88 70 88. IDEAL FOR LOVERS OF NATURE AND 2 MINUTES FROM THE CENTER OF MASSANA! Ground floor for sale in a residential area, with magnificent views and 2 minutes from the center of the Massana. On 2 floors, on the first floor we are the living room with access to a terrace and a large kitchen with laundry. On the second floor are the sleeping area, with 2 exterior bedrooms, 1 of them suite with access to 1 Terrace and 1 toilet. IDEAL FOR LOVERS OF NATURE AND 2 MINUTES FROM THE CENTER OF MASSANA! For more information contact: www.expofinques.ad or call: +376 88 70 88.